“It’s the most wonderful time of the year,” they sing. But not everyone feels that way. In fact, for many of us, Christmas brings mixed emotions. 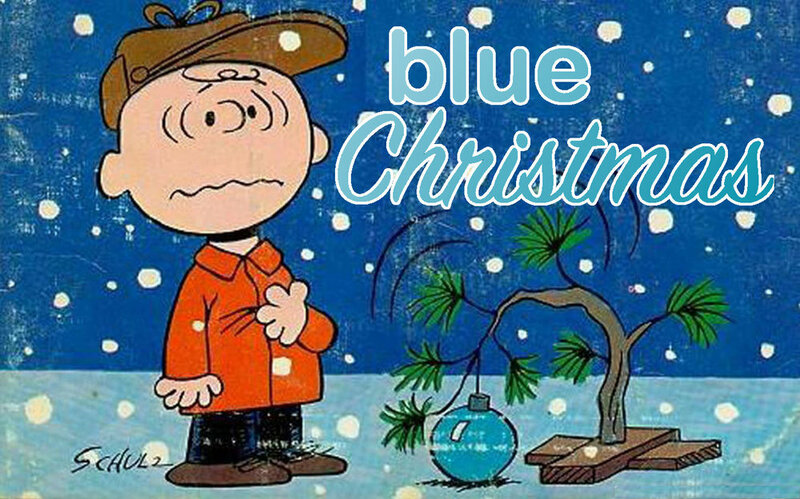 For those of us who feel anxious during the holidays—whether about family, or about the future, or about anything else—what do we do when Christmas feels more blue than white? Find out this morning how Christ gives us hope in our anxiety—even during the stressful holiday season. Older PostWisdom from Proverbs: Who's in Charge, Here?